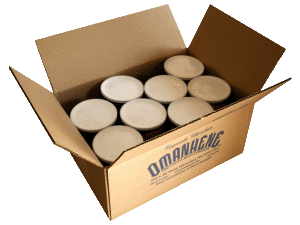 Are you interested in carrying Omanhene cocoa products at your store? We would love to connect! We seek to partner with businesses that share our passion and commitment to fresh, all natural, top quality ingredients thoughtfully manufactured. 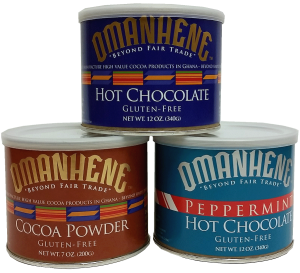 We can also private label Hot Cocoa tins with your own brand! For wholesale pricing and our product list, please contact us at 414-744-8780 or via email at [email protected]. Post Number 2 of 2: The details . . . What is Dutched cocoa powder and why does it matter? 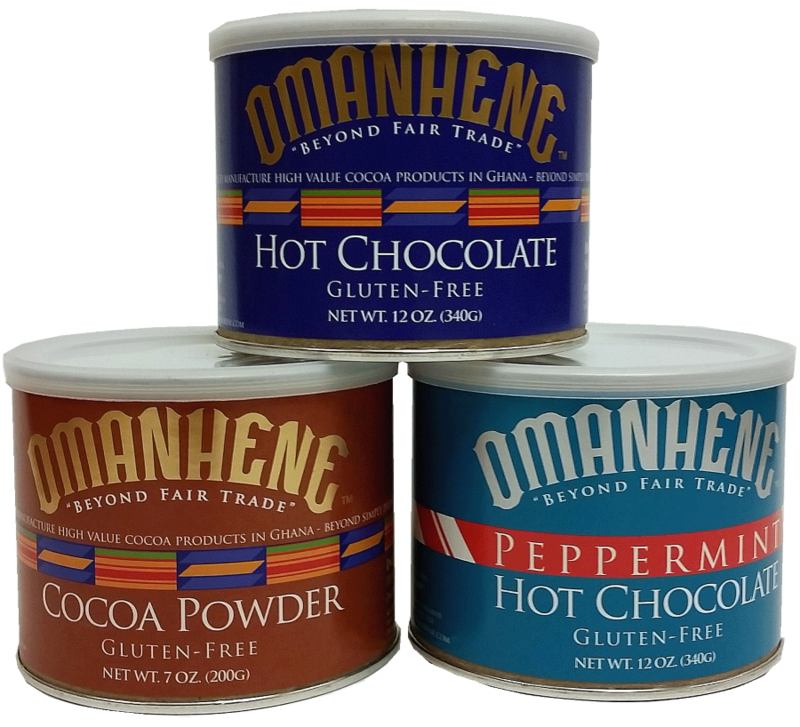 All About Cocoa: Omanhene's Hot Cocoa History. Post 1 of 2. I've tested and tasted so many brands . . . and Omanhene is definitely the best.